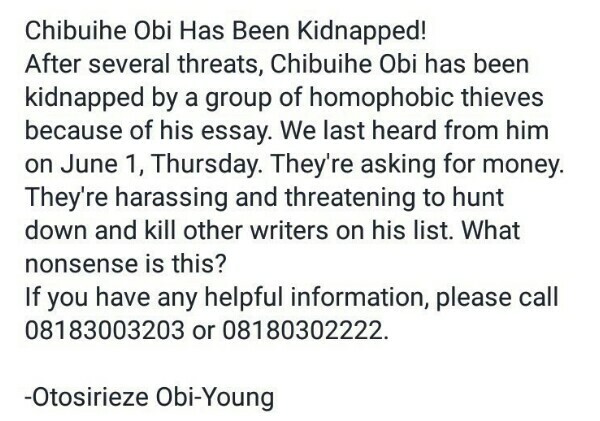 A writer of queer literature with Brittle Paper, Chibuihe Obi, was reportedly kidnapped on June 1 and was released on Monday June 5. In Nigeria, it is a crime to speak against hate. It is a crime punishable by (threats of) violent death to be an uncensored artist. 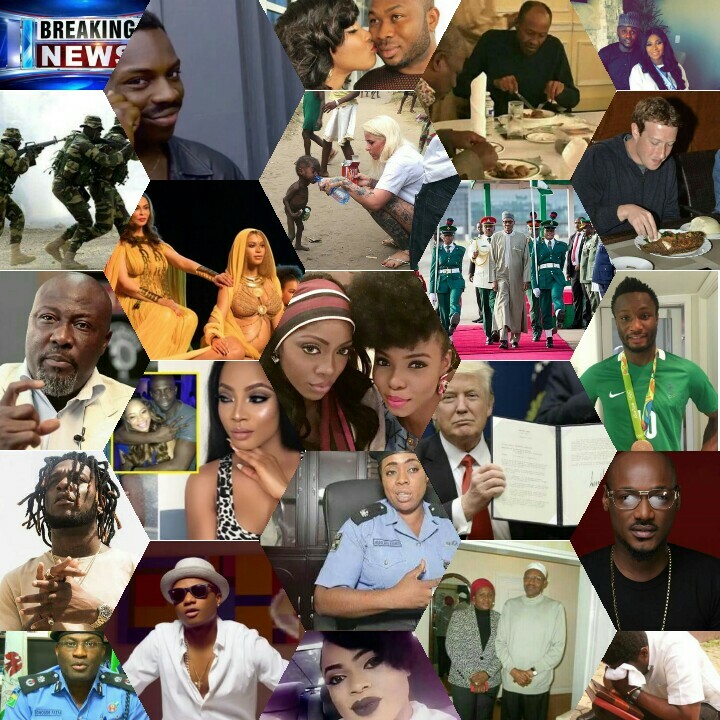 It is a crime to be a lot of things in Nigeria. Innocent things. Things that hurt nobody else. Actually it is a crime to be a Nigerian. Especially a young one. Especially someone who makes the mistake of believing he is entitled to his beliefs. You are only entitled to one thing : Sufferhead. Nothing. No. God can’t do anything unless you let Him. People are making themselves tin gods that bring judgement and darkness because your opinion is not their opinion. For ye are gods and those who don’t believe in what you believe in must suffer. The police cannot help you. The police is not your friend. The police will rather keep you in detention for ‘questioning’ instead of getting you medicial attention after your trauma. Instead if providing safety from people who want to hurt you. 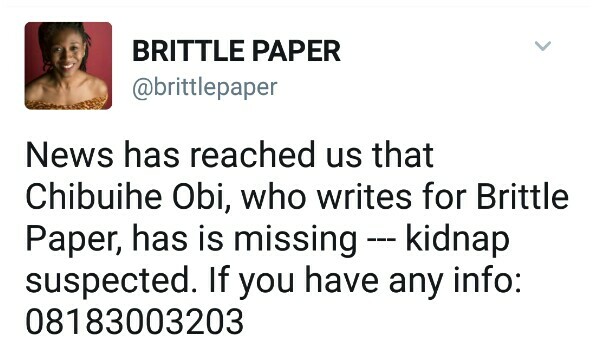 Thank God Chibụìhè Obi is safe. May he heal within. May he mend without. May others who are threatened by refusing to support violence against people for their different sexual orientations, may they be safe. 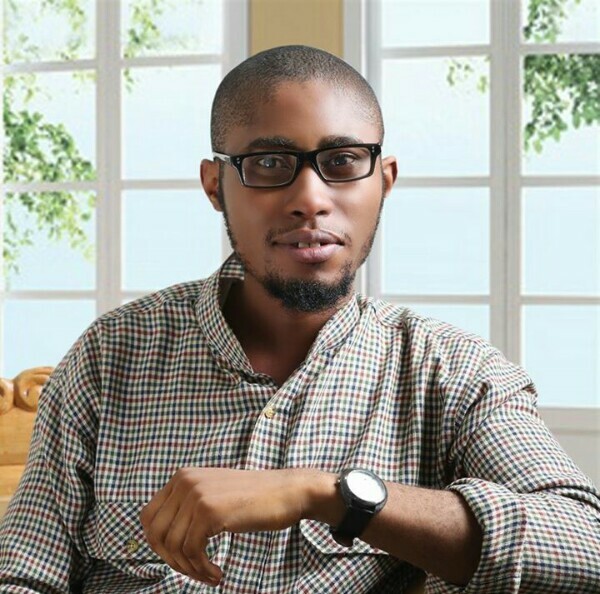 Chibuihe was slated to attend a poetry reading with some friends in Nsukka on June 1st, but when he didn’t show up, his friends became suspicious, so they sent him several messages on Facebook. 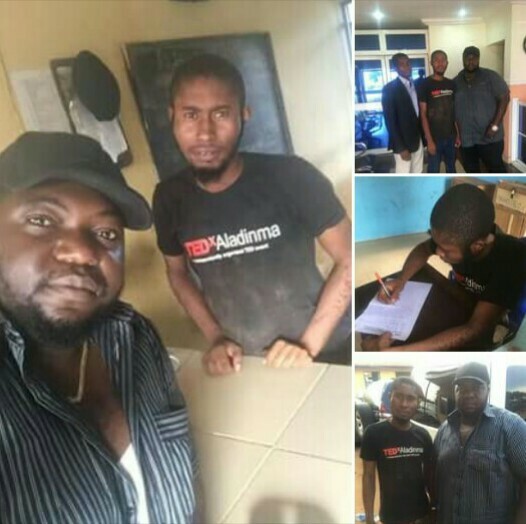 Several reports on social media by his friends say his abductors sent messages through his Facebook account to them, accusing him of being a homosexual promoting “satanism”. Some say the abductors asked for ransom but no amount was disclosed. Paulcy did not disclose if a ransom was paid to free Chibuihe Obi from his abductors. Many have suggested that the writer’s abduction may be linked to his last article on homosexuality. 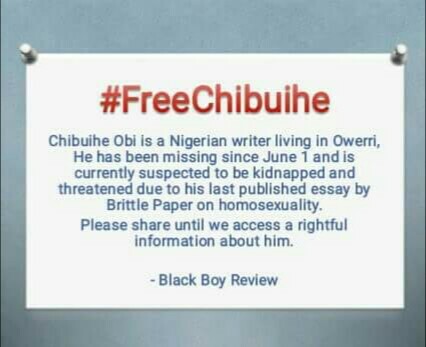 Chibuihe, who lives in Owerri, Imo state, is well known for his essays on LGBTQ-themed poems, according to a report on BN. It is over a year now since we started publishing LGBTIQ-themed poems. 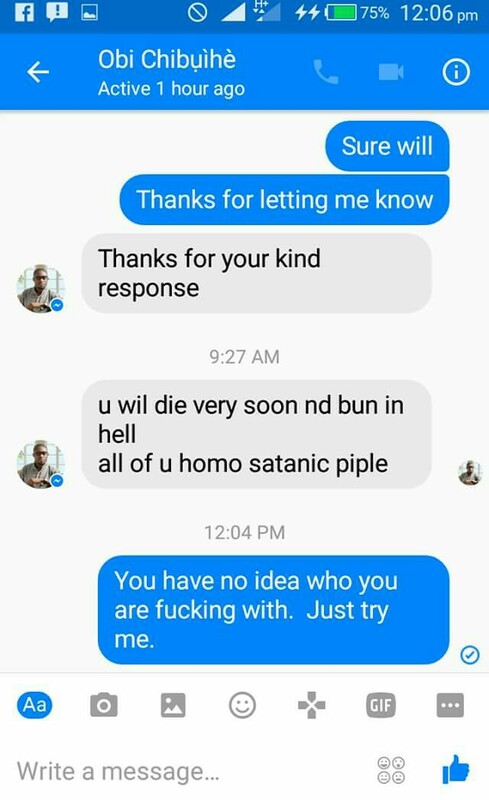 Threats have been coming. Thick-brained humans come to your Facebook inbox and write long sermons peppered with hate and warnings. They’d tell you to get ready for them. One asked Romeo (Oriogun) to send him some money or he’ll send policemen after him. Another actually reported him to his superiors. One Sunday evening in April, Romeo contacted me to say that someone has reported him to the police near his new post. The officers called to inform him that they’d be at his post to arrest him. Although we were able to avert the purported arrest, because it was baseless and out of question, the threat, the harassment, was psychologically draining to Romeo. Last August, a random number left a message in my WhatsApp inbox. There was something curious about the name which made me ignore the content of the message. But I have stopped making public my locations on social media. I register my presence long after I have left the place, and if there is need for that. I try to keep my movement discrete. This way I have been able to forestall any premeditated attack. Romeo was the winner of the 2017 Brunel International African Poetry Prize. He won the £3,000 for his “beautiful and deeply passionate” writing on masculinity and desire in the face of LGBT criminalisation and persecution. Anyone with useful information was asked to contact (+234) 8183003203 or (+234) 8180302222.